Digital parenting is an increasingly important part of raising kids today, and rightfully so. Most parents want their kids to be able to stay in touch with their friends and family and share what inspires them through different mediums. Doesn't it seem like just about everyone has at least one social media account today? They are so pervasive, and slip themselves into every corner of life, that just this morning I found myself going to Twitter to find out the news on the latest updates in the Boston Marathon bombing. And I was amazed at all the information I had from multiple sources in one location. Speaking of Twitter, you might not have heard about its latest social network project that has been increasingly gaining popularity among teens, tweens, videographers, people who want to be in the know about the latest social network, and Vine is the newest sharing tool. Being able to share favorite videos and photos is always fun, but parents need to know exactly what it involves. 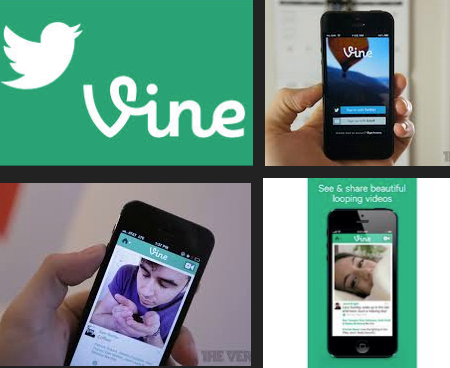 Vine was created by Twitter, which has steadily gained attention because it allows users to post short messages. One of the reasons why Vine is unique is because it's designed for very short videos of about 6 seconds. The big attraction that it offers for many teens is because they can share what's going on in such short clips. When teens have numerous friends on the network, they are going to do a lot of sharing. While it might result in a bit of wasted time on your teen's part, Vine is here to stay. Digital parenting experts know that social media often involves risks. Knowing what these risks are will help you make a better decision about how much you want your child to use Vine or other social media sites. Things are not always as they seem. Many adults enter into inappropriate relationships with kids or teens online. This could have devastating consequences if your child decides to meet such a person face to face. Some of these online predators pose as teenagers to help gain your child's trust. Some teens use online video sites to post inappropriate pictures of themselves or others. This type of behavior can lead to civil or criminal action. There are some teens who use videos to attempt to bully others. This is a stressful situation for many kids that might lead to self-harm attempts or serious conflicts with others. Some videos might provide too much personal information or involve showing off expensive items that belong to parents. Know exactly who your child's Vine followers are. If they're not current or former classmates, neighbors or family members, ask. Responsible digital parenting means making sure you are always in the know. Make sure you have the password that he or she uses to access Vine. Knowing that you can access their account at any time will deter a lot of undesirable behavior. Have firm guidelines about what type of behavior you will and won't tolerate online. If your teen decides to engage in "cyber-drama", instead of jumping into the fray yourself, restrict their privileges. Make sure your child has appropriate privacy settings on their account and understands how to use them. Don't allow them to use their Vine account to display addresses, phone numbers or other personal information. New eBook! 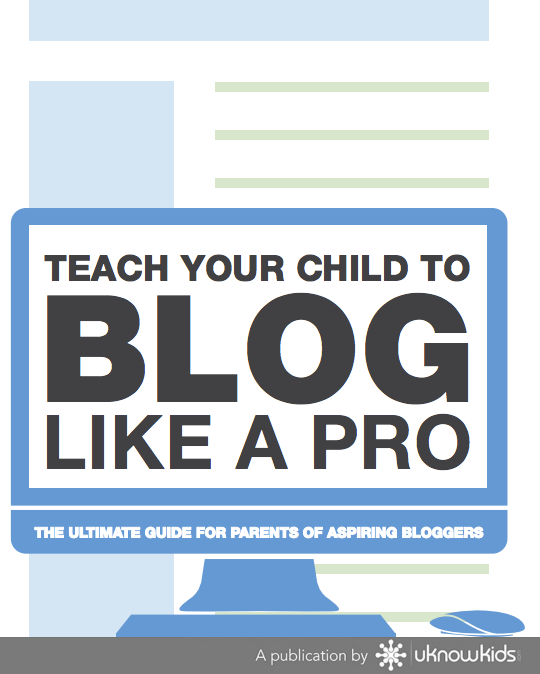 “Teach your Child to Blog Like a Pro" Download Now!